This review first ran in the Oct. 26 edition of The Hamilton Spectator. Do your kids a favour. Stop telling them they’re special. Your pride and joy won’t always be the smartest kids in the room and they’ll eventually slam into a problem they can’t solve on autopilot. Will they rise to the challenge or run away? Start doing this instead. Praise your kids for their hard work and hustle. Notice when they’re grinding it out and going the extra mile. Encourage your kids to be the ones who are never outworked. And put away the bubble wrap. Quit shielding your kids from disappointment, rejection and failure. Your kids, and their future employers, will thank you. So what’s grit? 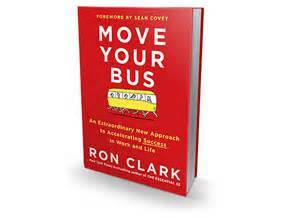 Kaplan Thaler and Koval say it’s about sweat and character rather than swagger and charisma. You get grit by being courageous, resilient, tenacious and a self-starter. Most of us stand around saying something should be done. The gritty few step up and get it done without fanfare. Grit’s a scarce commodity in our confidence-boosting Age of Self-Esteem. Every kid gets a trophy while all the grown-ups meet or exceed expectations on their annual performance reviews. We visualize being a success without focusing on the years of slogging, sacrifices and setbacks required to get to the top of our game. The good news is that grit can be learned and it’s age agnostic. 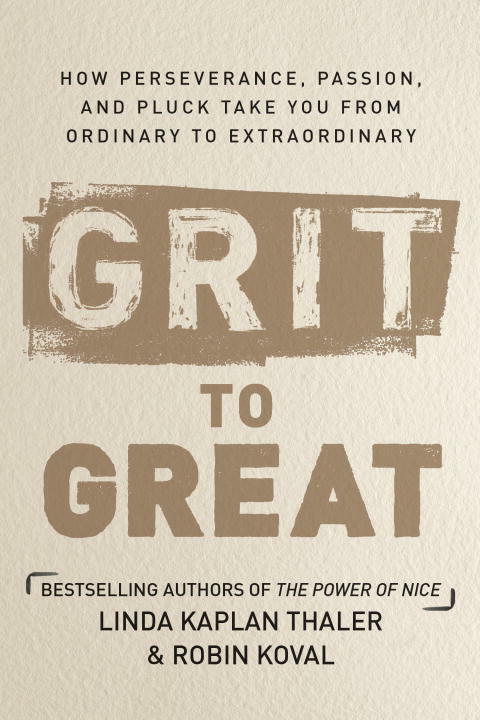 For added inspiration, Kaplan Thaler and Koval profile ordinary people who’ve done extraordinary things thanks to grit. They show what you can achieve through the virtue of hard work and resilience.